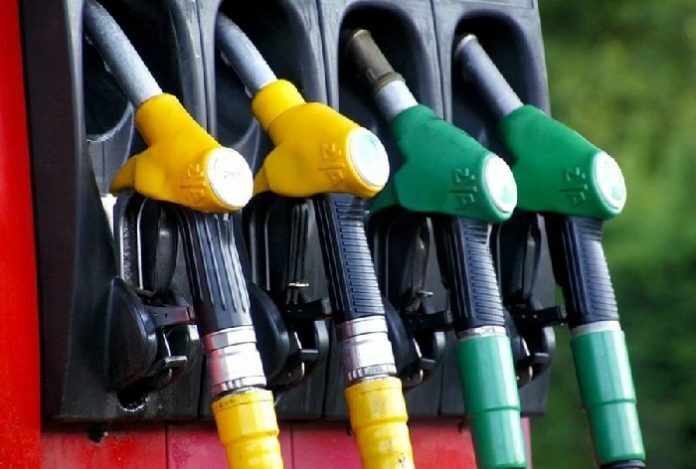 The prices of fuel have since the last pricing window in 2018 remained stable at major Oil Marketing companies (OMC) in Ghana. Due to the rise of the US dollar, there might be an upward adjustment of prices at the major OMCs in the coming days. However, below are 5 fuel stations in Accra and other areas selling the cheapest fuel this January. 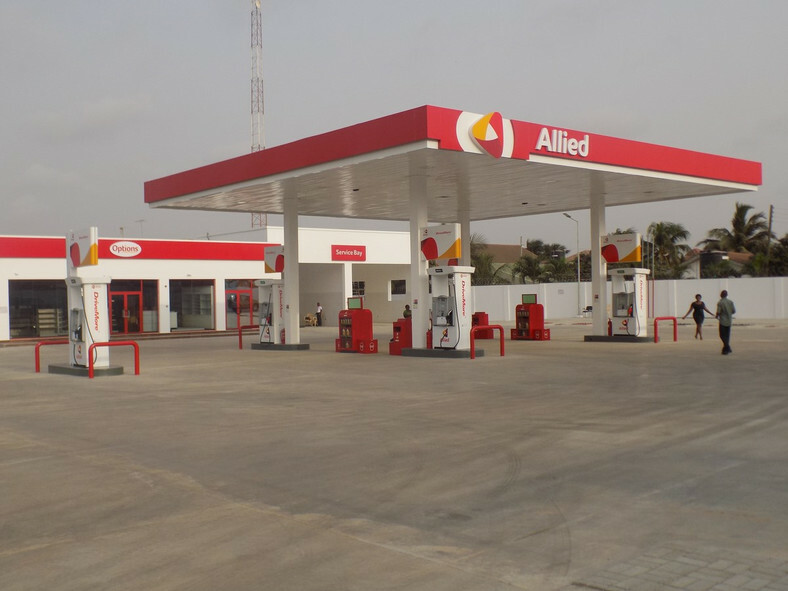 Allied fuel station sells a litre of petrol at GH₵ 4.90 and diesel at GH₵4.93. 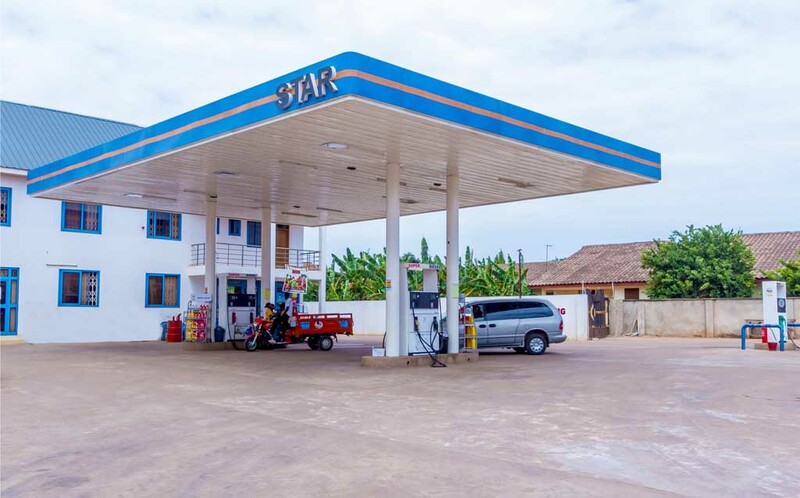 Star Oil fuel station sells a litre of petrol at GH₵ 4.89 and diesel at GH₵4.92. Fraga Oil fuel station sells a litre of petrol at GH₵ 4.87 and diesel at GH₵4.87. Engen Oil fuel station sells a litre of petrol at GH₵ 4.79 and diesel at GH₵4.79. 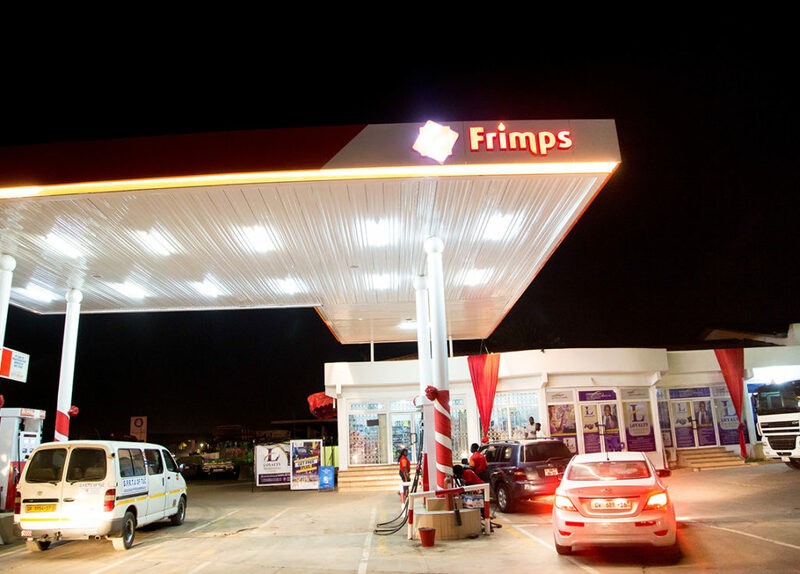 Frimps Oil fuel station sells a litre of petrol at GH₵ 4.79 and diesel at GH₵4.79.